Welcome home to this neat as a pin three bedroom, two bath home in the Ence built community of Shadow Hawk. Fully landscaped and with a private backyard, this 1372 SF gem is move-in ready. The freshly painted two car garage is deep enough for your pickup truck. 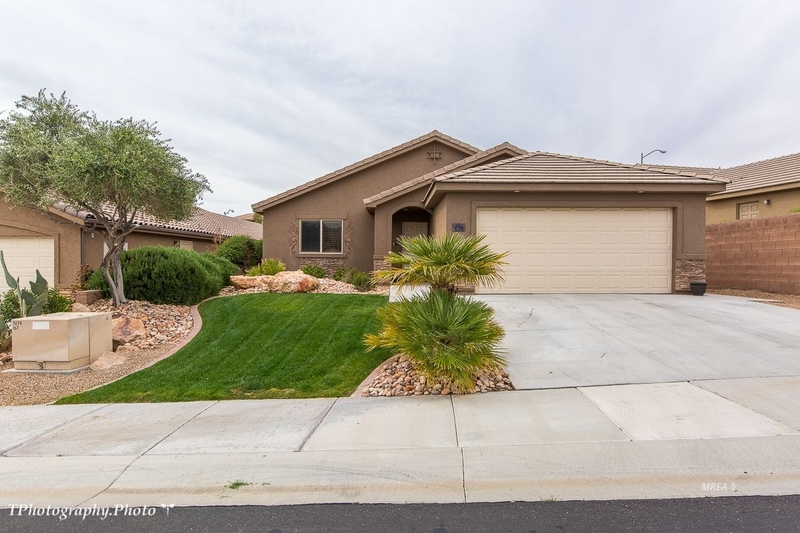 With its low HOA dues and at this price point, this home represents a great value in Mesquite real estate today.